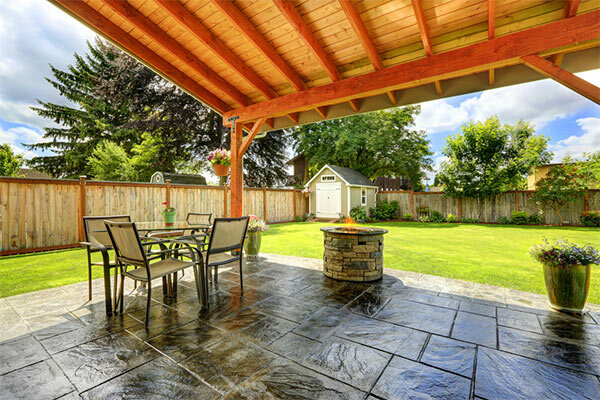 The patio designers at R&L Landscaping can make the most of limited backyard spaces or help you make large expansive areas feel more intimate and relaxing. For newly built homes or for the home renovator that loves the idea of an extra outdoor living room, a patio will provide endless enjoyment for family and friends whilst spending quality time in a sheltered environment with safe flooring that paved patios provide. From design and layout through to pavement material selections, color schemes, and installation, R&L Landscaping will ensure that your patio will complement your home’s look and lifestyle. 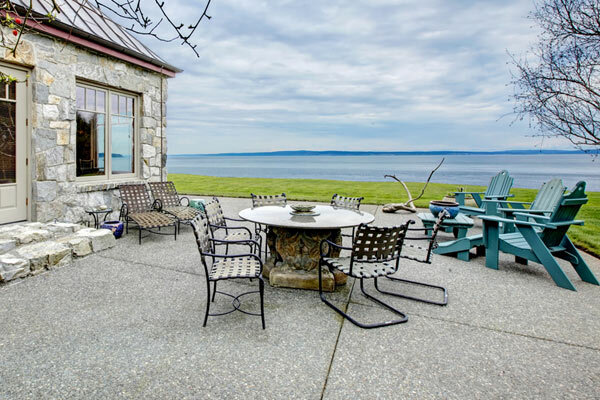 The patterns and textures of pavers in the marketplace today make it a very exciting time for homeowners to consider a patio or even a patio replacement. Pavers are so versatile, and can bring an element of interest, an old warm charm, or even a contemporary look that just can’t be achieved with other patio paving materials. At R&L Landscaping we sit down with our customers and listen to what their needs are and help design the ideal setting for each client. We are here to help in your design. 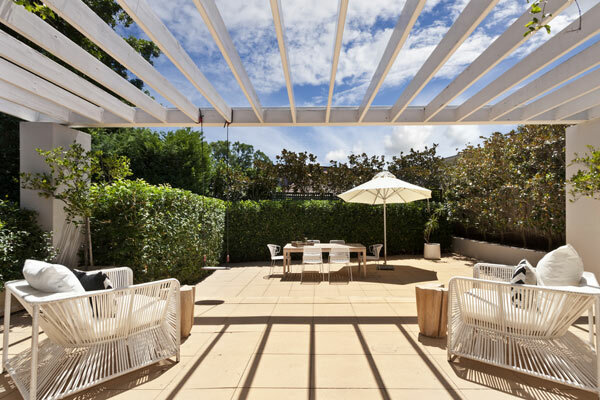 Choosing the right patio product for the activities you will be engaging in while outdoors can help reduce injury, ensure activity satisfaction, provide additional seating and even allow for year-round outdoor use in some cases. No matter where you live in DuPage County, we will come to you. Call R&L Landscaping today for a free estimate at 630- 514-4798. R&L Landscaping has been providing high quality landscape services to DuPage County and all surrounding areas since 1999. We offer a full range of landscape architectural design, planting design, landscape construction, and horticultural maintenance. To learn more about how our landscaping design services for patios can meet your needs for an upcoming landscaping project, please R&L Landscaping today at 630-514- 4798.